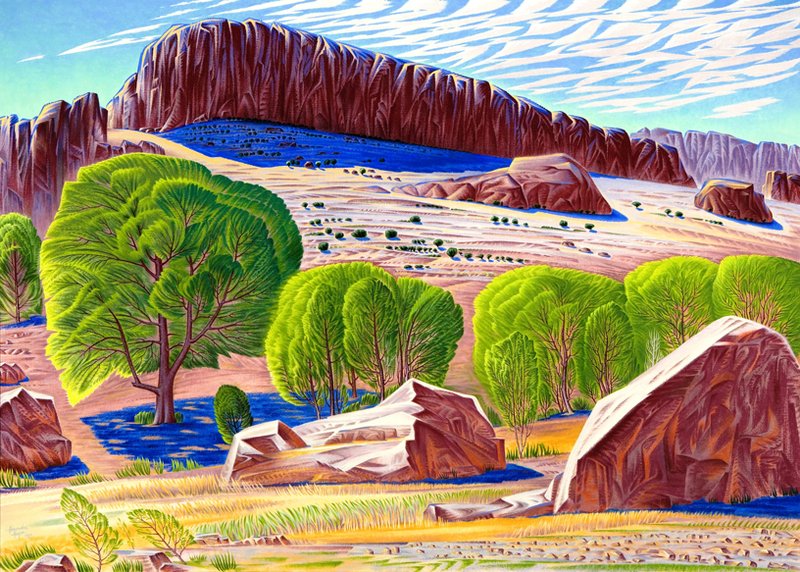 If you haven’t had a look at the exhibition Alexandre Hogue: An American Visionary , Gilcrease Museum will hold this show of paintings and drawings for one more weekend. This collection of more than 50 works by the revolutionary artist who made his name in painting scenes of the Dust Bowl-ravaged southwest and Midwest has been on display since since August. It features the sensual, undulating lines that are Hogue’s signature, but the show also includes works that may surprise some for its subject. Gilcrease Museum is located at 1400 N. Gilcrease Museum Road. 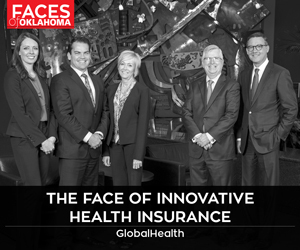 For more, visit www.gilcrease.utulsa.edu.